Doomer than Doom Metal!! Death than Death Metal!! 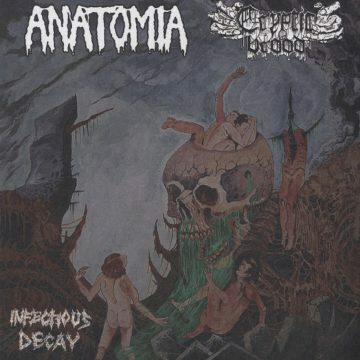 Japanese Extremely Rotting Death Metal, ANATOMIA vs German Stench Corpse Death Metal, CRYPTIC BROOD. Brand new 1 songs each band.